Set in the sprawling mecca of the rich and famous, RAY DONOVAN does the dirty work for LA's top power players. The one-hour drama series stars Liev Schreiber as the go-to guy who makes the problems of the city's elite disappear. Download Ray Donovan in Digital HD from the iTunes store. 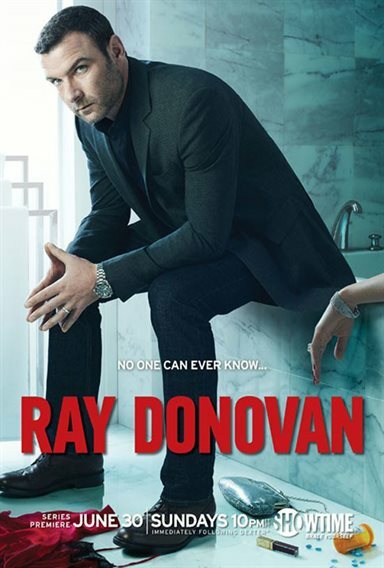 Ray Donovan images are © Showtime. All Rights Reserved.